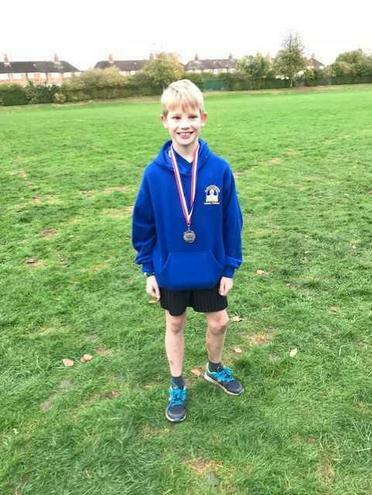 Our Cross Country team have now completed the 2018 season following the team relay event The highlight of our season was Christian winning the Year 5 boys' race at Churchfields culminating in him finishing second overall in the Newcastle Boys' Year 5 Championship. 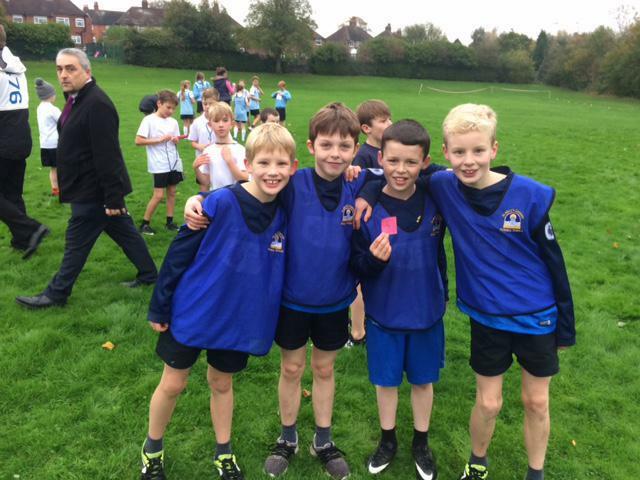 Well done to all of the team - we are proud of your efforts! 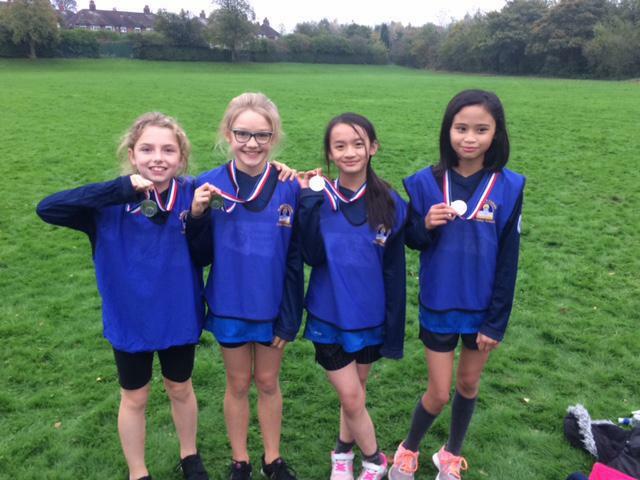 Congratulations to our fantastic cross country team; they have had a brilliant season. 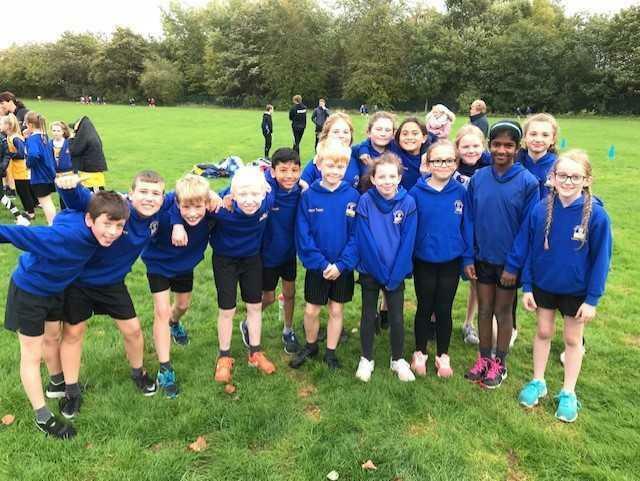 In the final event, the team relay, the boys finished 5th and the girls finished 2nd. 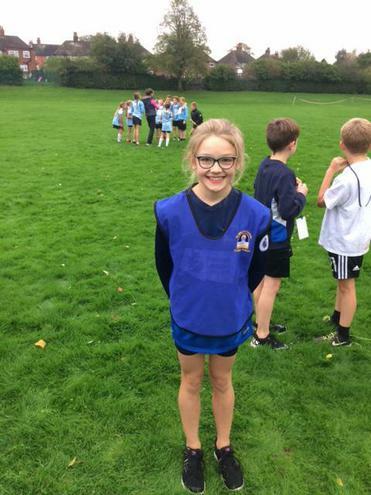 Well done to Daniel, Christian, Harvey, Gabriel, Charlie, Mia, Rosemary, Lillie-Mae, Kasey and Hannah. 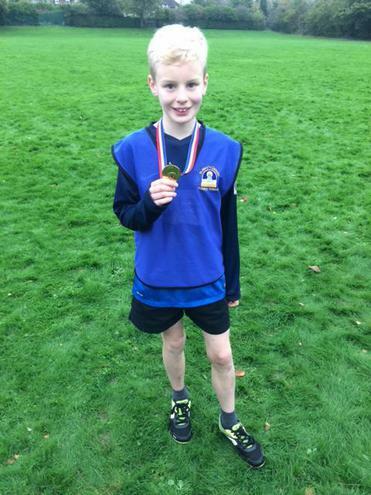 A special mention must go to Daniel who won the Newcastle boys' championship. We hope to see you at the Olympics in the future Daniel!